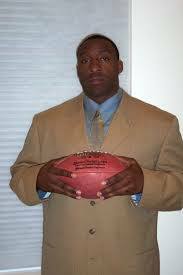 Adrian Ross played 6 years at Linebacker for the Cincinnati Bengals from 1998-2003. Ross graduated from Elk Grove High School in California, and went on to play football at Colorado State University. Ross is currently the Director of Football Operations for 3D Sports.